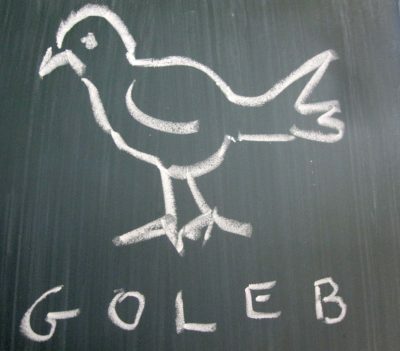 Goleb is an artist led space located on the second floor of De Vlugt – the former school building in Amsterdam New-West. It consists of nine studios, a guest studio and a project space. As a space that mixes both daily existence and studio practices, we consciously blur the boundaries between the personal and the outside world. Through exchange and dialogue among art colleagues, friends and guest residents, we produce a variety of interconnected common grounds. Besides the artist studios the project also houses a guest studio where individual artists, theoreticians, and curators, are invited to stay for periods of up to 3 months to engage with the space and to further develop their own work. 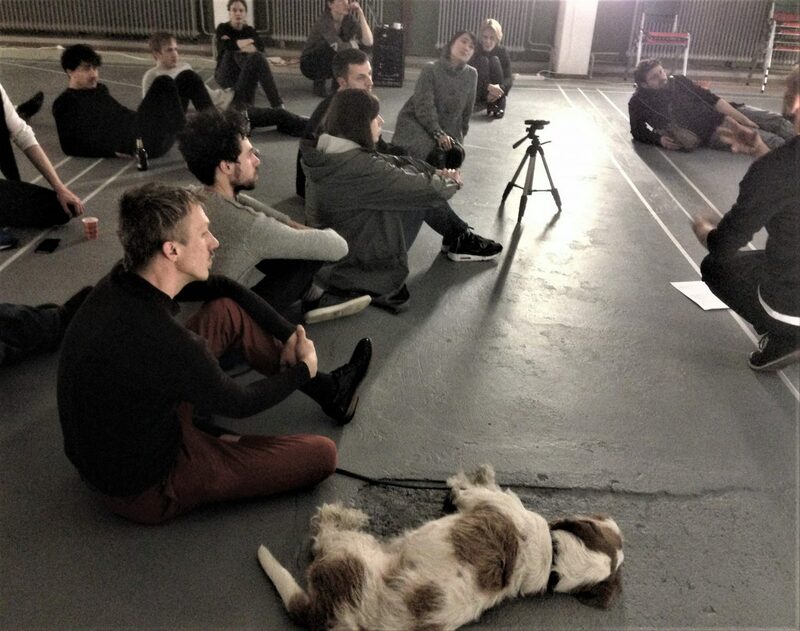 A shared project space and a few of the artists studios are regularly made available for the realization of various public and semi-public projects and events, such as performances, screenings, workshops, artist-talks and lectures.